Let's talk about what happens after the assessment! After you’ve completed the survey, GEMS will automatically compile a report and send it to the business. You can view the report at any time by simply logging into GEMS using your account. Once logged in, click View Report next to the business. 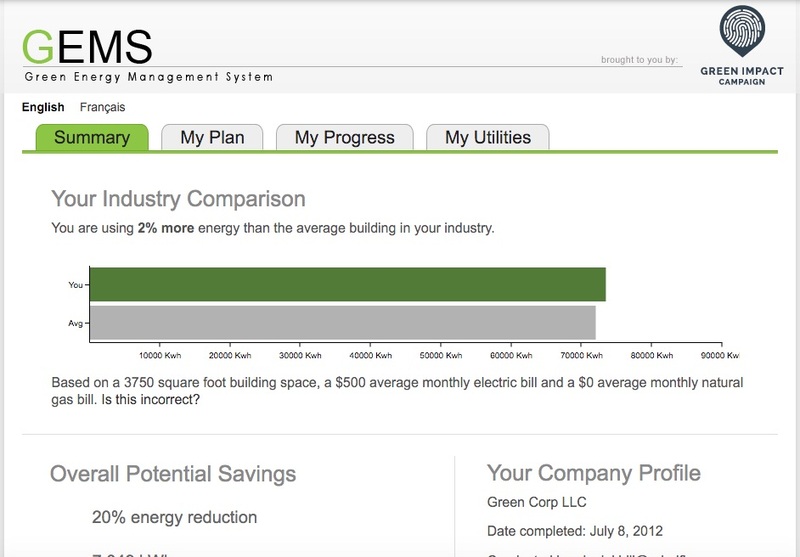 The Summary tab provides an industry comparison of how the business’s energy usage compares to similar business in their industry as well as providing an overview of the potential savings the assessment identified. 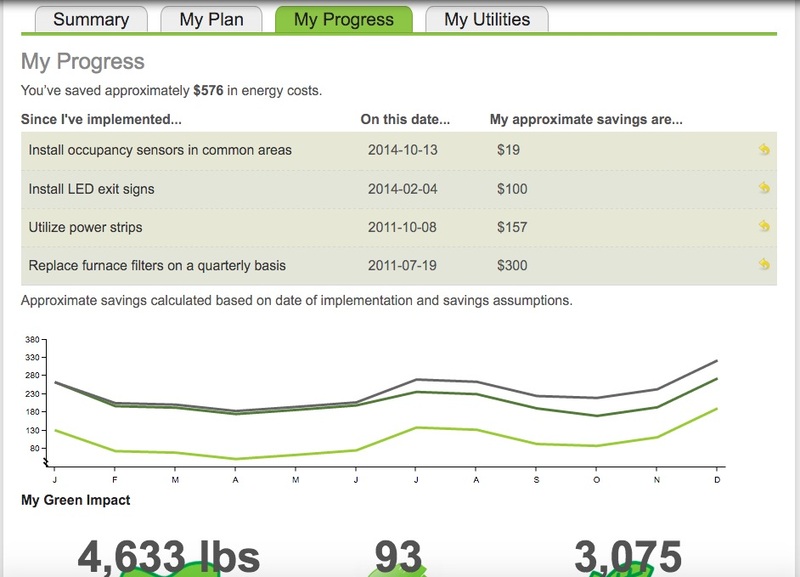 GEMS provides custom savings recommendations based on the answers you provided during the survey. 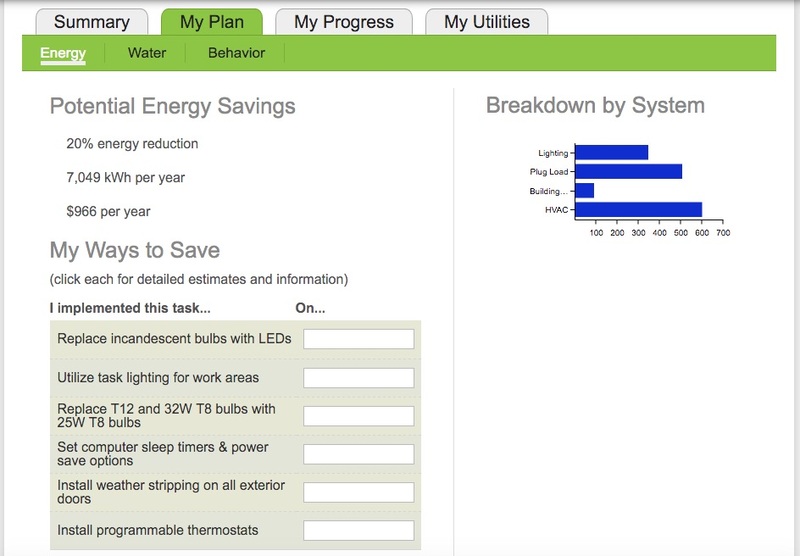 The My Plan tab also gives a breakdown of savings based on energy system type. 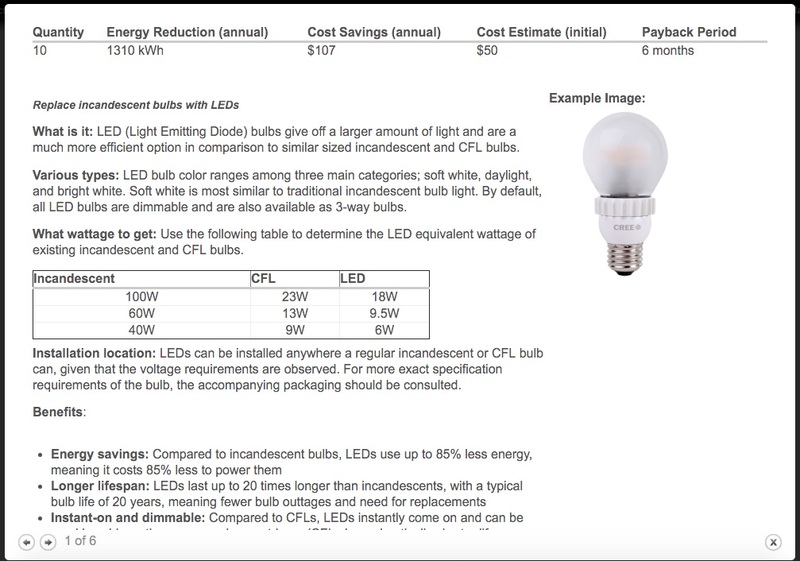 Each recommendation has a factsheet that provides cost and savings estimates as well as detailed information on what is being recommended, how to do it, and the benefits. As recommendations are implemented, the business owner can mark off when they completed that recommendation and GEMS will begin to track their progress over time, including savings and environmental impact. Although not required, it’s always good to follow up with the business to see if they have any additional questions and to hear about any plans or progress they’ve made since receiving their assessment. Follow up with the business by phone/email to make sure they received their results and ask them to see their thoughts regarding their assessment via a feedback survey. Did you have any trouble viewing your energy assessment results? Do you have any questions about the recommendations made? We’re just about done, let’s wrap it all up and discuss what’s next.